Confirmation of receipt of the award nomination form will be provided to the person submitting the nomination. All persons/teams nominated will be considered by the judging panels in accordance with the areas for nomination listed above. All nominations from diocesan schools and authorities will be short-listed/selected by a diocesan judging panel, or in the case of nominees from Religious Institute/PJP schools by a panel convened by CRA. 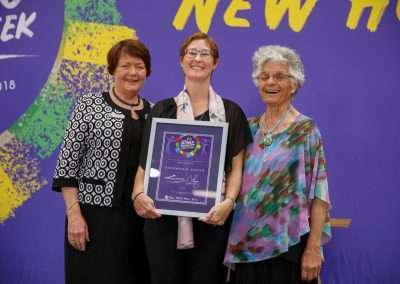 Nominations for the Aunty Joan Hendriks Reconciliation Award will judged by a state-wide panel, facilitated by the Queensland Catholic Education Committee (QCEC). Recipients will be endorsed by diocesan Directors. Recipients will be contacted by a member of the judging panel to confirm that they are willing to accept the award. 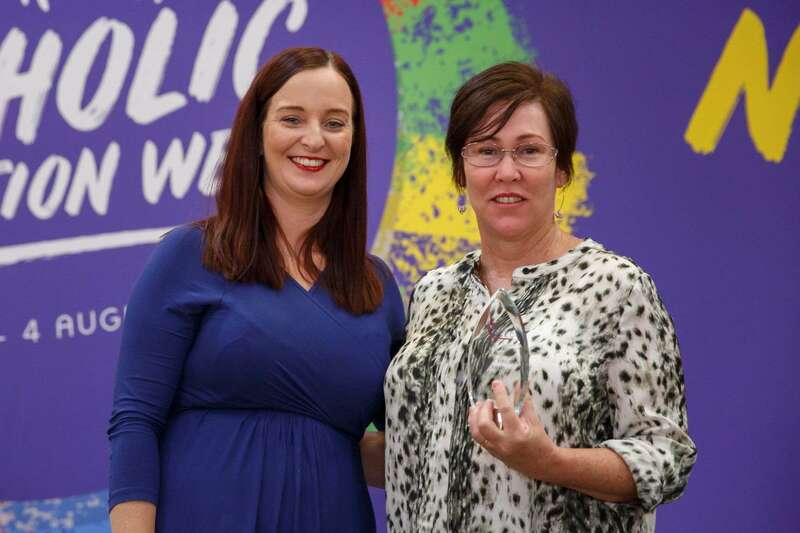 In the weeks prior to the launch of Catholic Education Week, all persons nominated will receive a congratulatory letter from the Executive Director, QCEC. A certificate in recognition of their nomination will also be forwarded to their diocesan office for presentation during Catholic Education Week if possible. 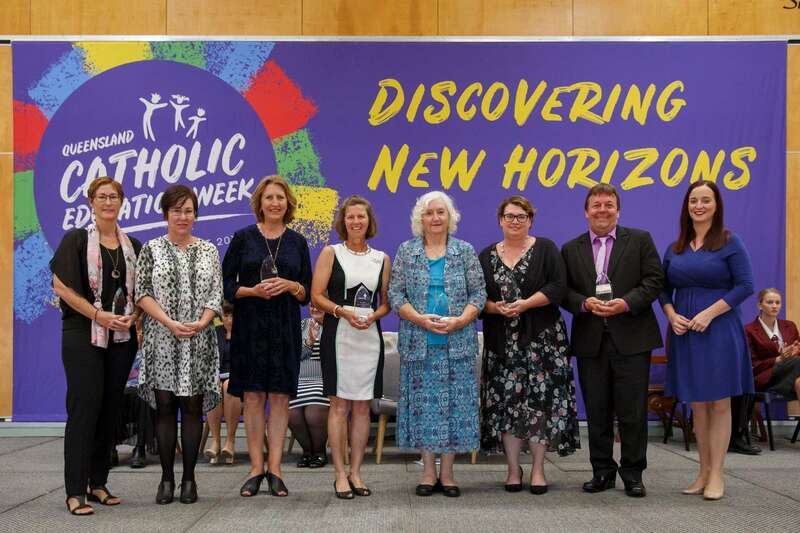 Recipients of the awards will be publicly announced just prior to the official state launch of Catholic Education Week on Wednesday 31 July 2019. Recipients (or one team representative) of the Spirit of Catholic Education Awards 2019 will be invited to attend the official state launch of Catholic Education Week in Rockhampton on Wednesday 31 July 2019. Travel and accommodation costs for the recipients to attend the launch will be met through the sponsorship arrangement with ACSRF and ACU. 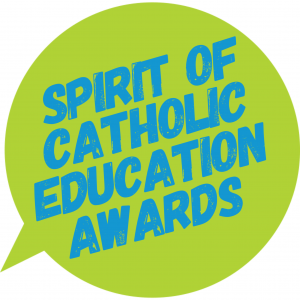 Recipients of the Spirit of Catholic Education Awards 2019 will receive a memento and a grant of $500 to support and further the work in their community for which they are recognised. 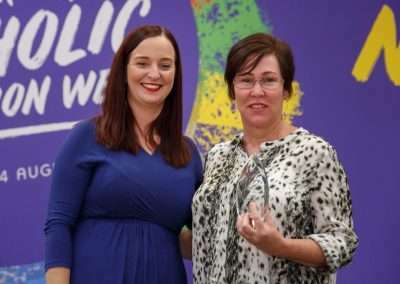 Nominations must be submitted electronically using the Spirit of Catholic Education Awards 2019 nomination form located on the Catholic Education Week website. if the person/team nominated is a director/member of a Catholic school authority the nomination must be endorsed by a member of the Catholic school authority leadership team. 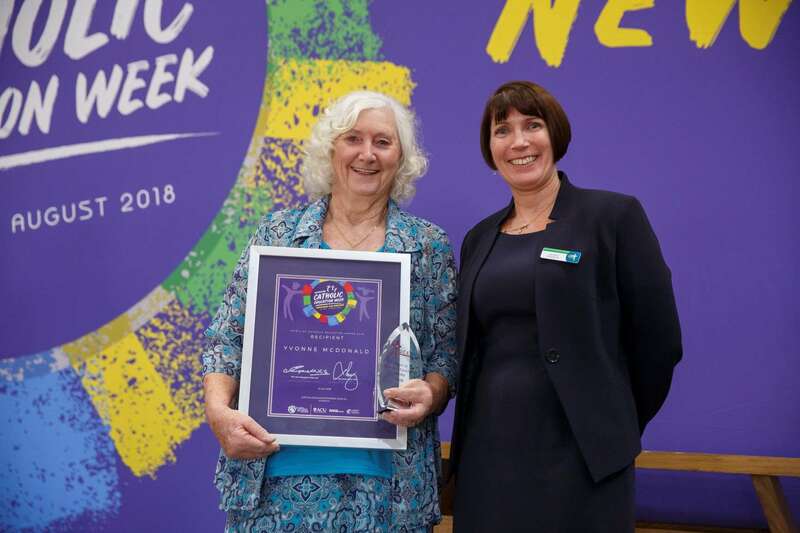 The closing date for nominations is 5.00 pm Friday 10 May 2019. 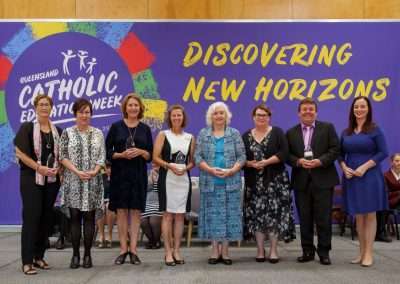 The Spirit of Catholic Education Awards, including the Aunty Joan Hendriks Spirit of Catholic Education Reconciliation Award are presented annually as part of Catholic Education Week (CEW) celebrations. The awards aim to recognise those who are making an outstanding contribution within the Catholic education community. 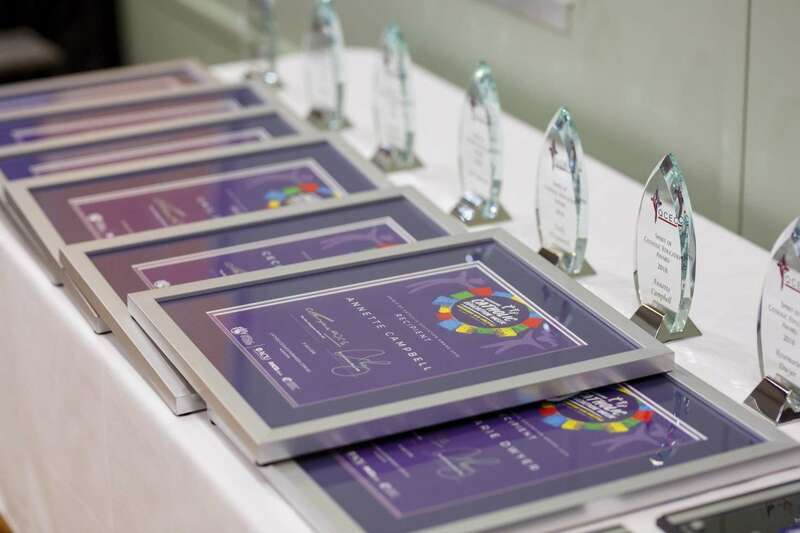 The awards are supported by the Australian Catholic Superannuation and Retirement Fund (ACSRF) and the Australian Catholic University (ACU), the sponsors of CEW. Creating positive change for Aboriginal and Torres Strait Islander students and staff and/or developing improved understanding of Indigenous cultural heritage in Catholic school communities. Please note: nominations should address one or more of the above areas and recognise that the people being nominated go above and beyond their usual area of work. Is the nominee from an RI or PJP school? Your written nomination should address at least one of the areas for nomination outlined above, in as much detail as possible, while adhering to a 400 word limit. Please note nominees will be judged on the strength of the written nomination and the ways they go above and beyond their usual area of work .